The MCs asked how they've been, and Kim Sae Ron replied, "I dropped out of high school in 9th grade, then I passed the GED test." The MCs asked if she has plans for college. 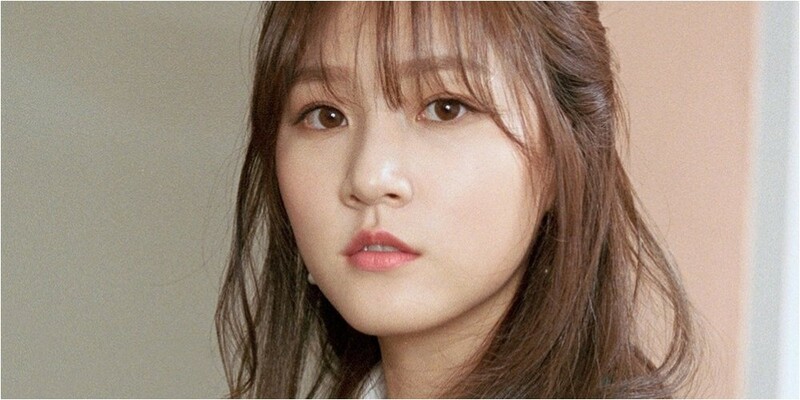 Kim Sae Ron answered, "Actually, I took the written interview for a university three days ago. I think I'm going to go to college if I pass." She explained the reason why she decided to pursue further education, saying, "I think you have to do the things you can do when you can."